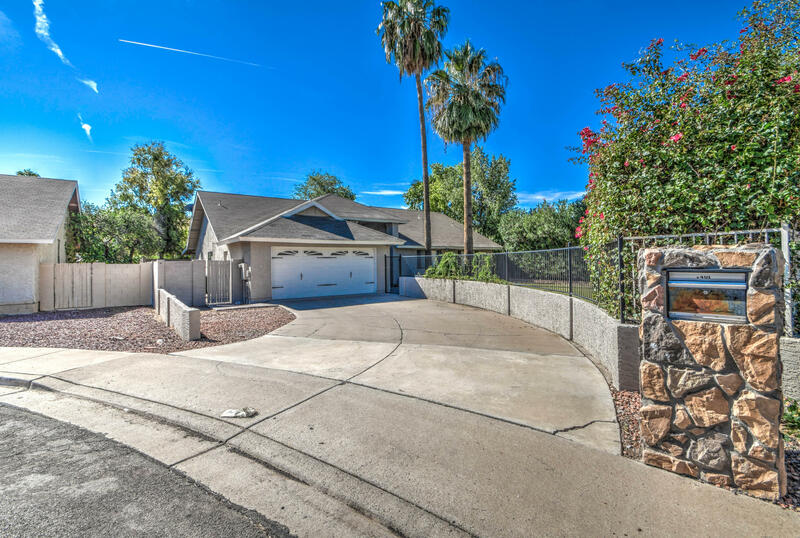 All CITRUS HIGHLANDS UNIT 1 L homes currently listed for sale in Mesa as of 04/19/2019 are shown below. You can change the search criteria at any time by pressing the 'Change Search' button below. "Welcome to your Home Sweet Home! Upgrades are everywhere you look in this beautiful home. Cul de sac property with vaulted ceilings, wood-look tile flooring through all the main living areas, and fireplace in the family room. Granite counter tops. Upgraded cabinetry in kitchen & bathrooms. Stainless steel appliances in the kitchen. Open concept with separate family room & living room. Cozy back yard with covered patio, fenced swimming pool, and plenty of room to entertain or just relax. Fa"